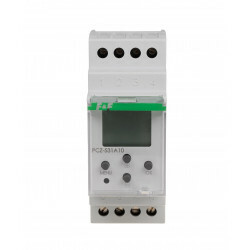 Programmable control timers There are 10 products. The astronomical timer is used to turn on/off lighting or other electrical receivers in accordance with daily, astronomical points of sunset and sunrise. Two-channel. 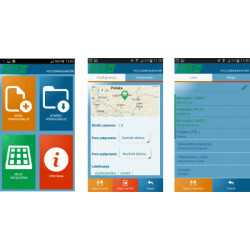 With a programmable night break. Programmable control timer is used to time control the devices in home or industrial automation systems by an individual time program set by the user. Weekly cycles type. One-way type. 250 of memory sectors. 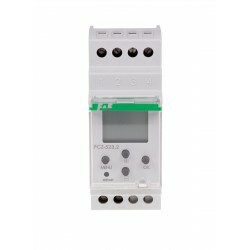 Programmable control timer is used to time control the devices in home or industrial automation systems according to an individual time program set by the user. Weekly cycles type. Two-way type. 2x250 of program memory sector. Pulse-type. One-way type with two programme lines. 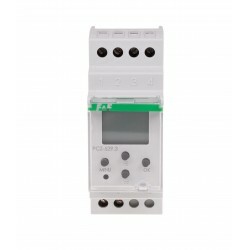 Programmable control timers are used to control the work time of devices included into industrial or household automatic systems in compliance with individual time schedule planned by the user, for example to accompany the school bells or other devices that require short turn on at specified times.